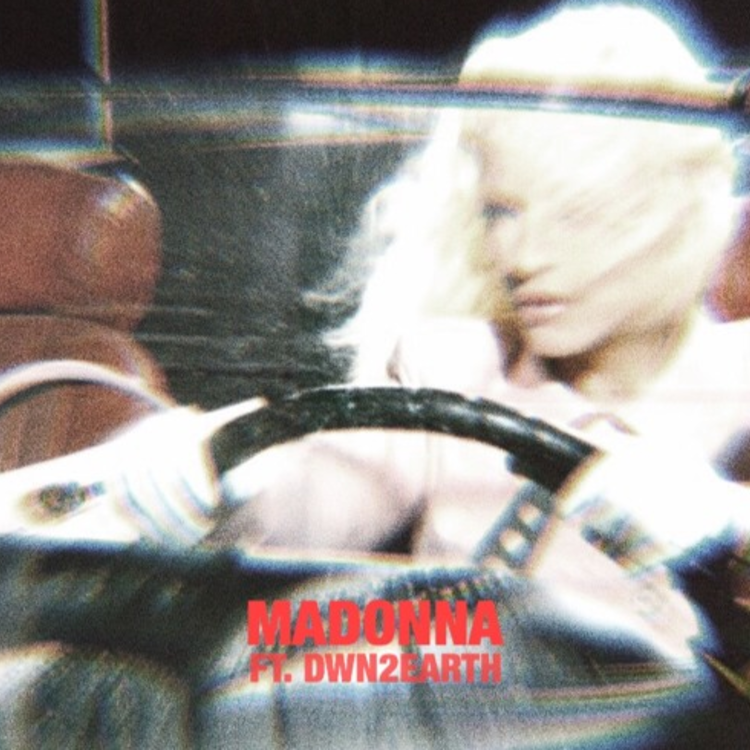 Listen to 24hrs' sparkling "Madonna." The 24hrs hype train is chugging along at a brisk pace. In the past two months, the emerging Atlanta artist has connected with high-profile hip hop artists like Gucci Mane, Ty Dolla $ign, Roy Woods, & Yo Gotti. He returned last night with a new track called "Madonna." "Madonna" begins with a sparkling, hypnotic harp groove that slowly accumulates layers, including 24hrs' undeniably magnetic voice and a powerful yet lithe bass line. Eventually his lesser-known bro Dwn2Earth shows up to contribute a verse. Listen to "Madonna" and follow 24hrs on SoundCloud.